The Hanns Seidel Foundation is open to broadening up possible partnership spectrums by identifying synergies and establishing collaborative partnerships with other organisations in Namibia. 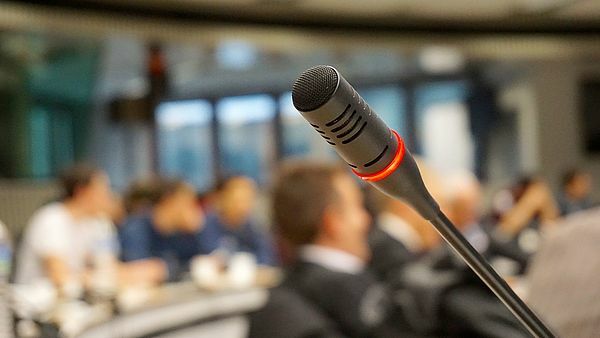 The Institute of Public Policy Research (IPPR) is a non-profit organisation that was established in 2001 in the belief that free and critical debate informed by quality research promotes development. The IPPR is independent of government, political parties, commercial interest, trade unions and other interest groups. The work of IPPR is mainly divided into three core programmes: Democracy and Governance Research Programme, Public Opinion Programme and Public Policy Analysis Programme. The Namibia Institute for Democracy (NID), founded in 1991, implements a range of civic education, civil society development, socio-political survey and research and anti-corruption programs in Namibia. NID's areas of expertise include the design and implementation of projects in Namibia in regards to international development and non-governmental organisations.Further NID facilitates research, surveys and studies on contemporary social and political issues. 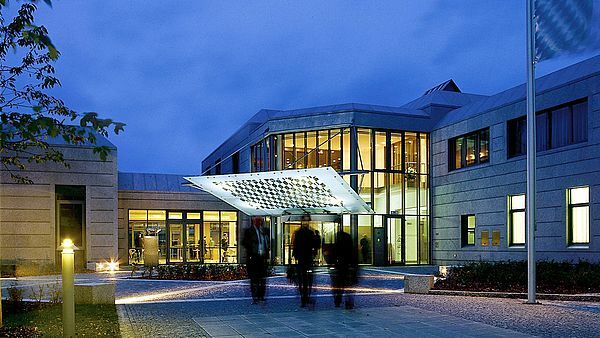 NID also provides capacity-building programs for local organizations and public institutions. 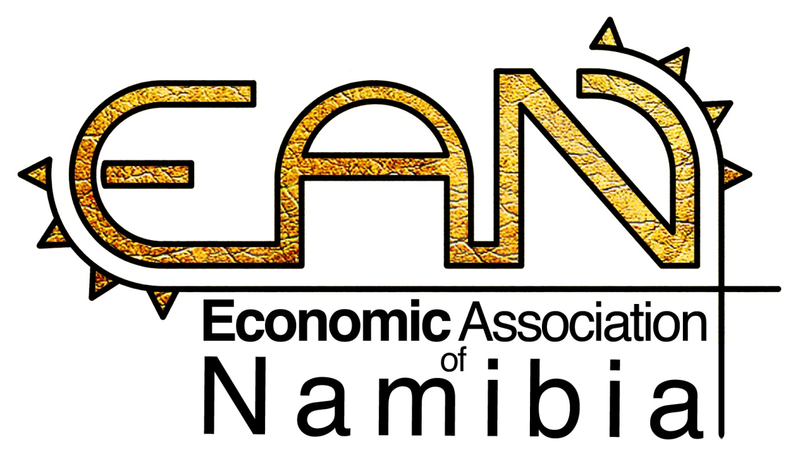 The Economic Association of Namibia was formed in 2012 by a group of like-minded economists, who believe that there is great scope for the development of economic discussion and thought in Namibia. The objectives of the association are to further the economic development of Namibia by bridging the apparent gap between the private and public sector platers, and to open channels for improved dialogue and cooperation. The Anti-Corruption Commission was established in 2006 after the passing of the Anti-Corruption Act in 2003. 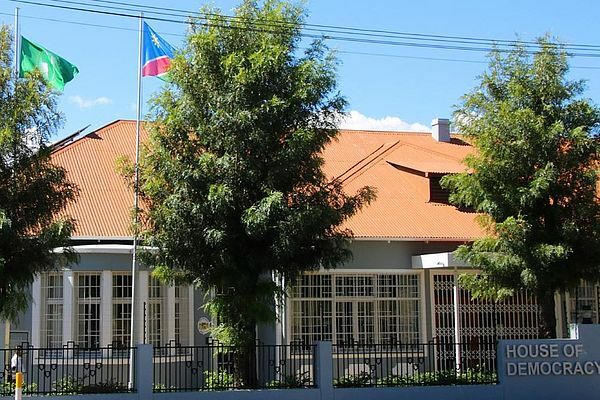 It was established as Namibia’s leading authority in the fight against corruption. 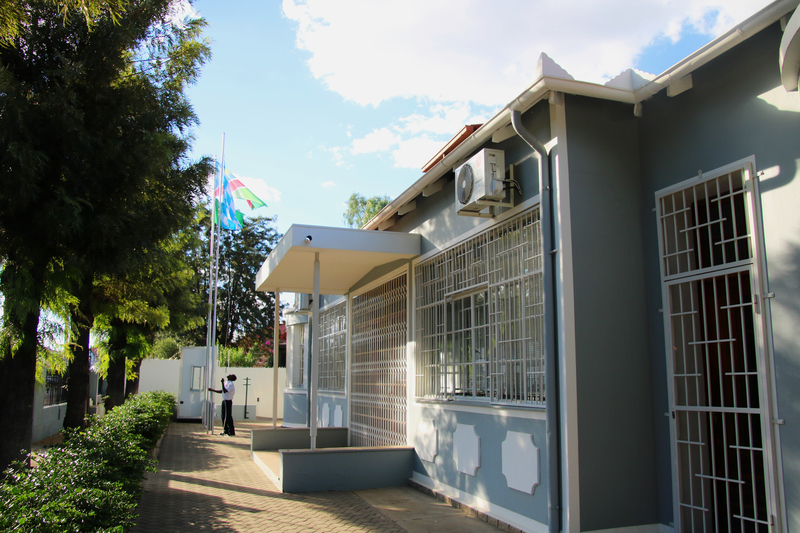 Through the Act, the ACC’s core functions are to investigate matters constituting corruption, to educate the public on corruption and enlist their support in combating corruption and to examine practices, Systems and procedures of public and private bodies that facilitate the discovery of corrupt practices in Namibia. Insight Namibia Magazine was established in late 2004 by a committed group of journalists, researchers and economists who believed the media and news market in Namibia required insightful and analytical coverage of political and economic current affairs issues boiling below the surface of Namibian society. 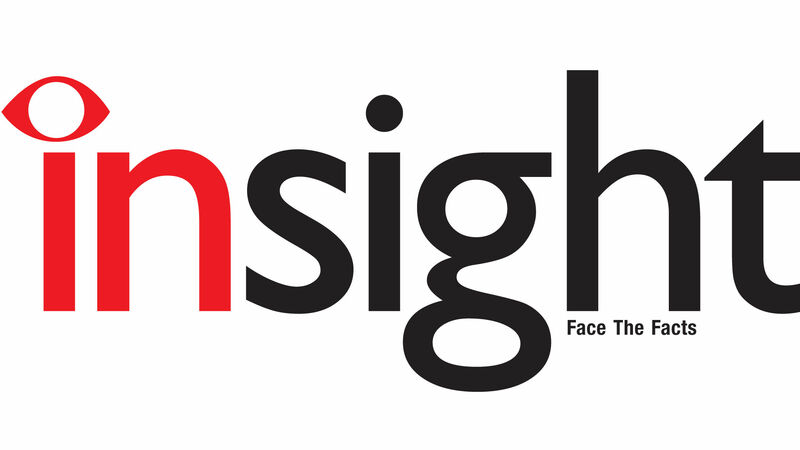 The core objectives of Insight Magazine are to publish cutting-edge reportage, to release informed analyses and to disclose incisive investigations in fields such as economics and environmental journalism. 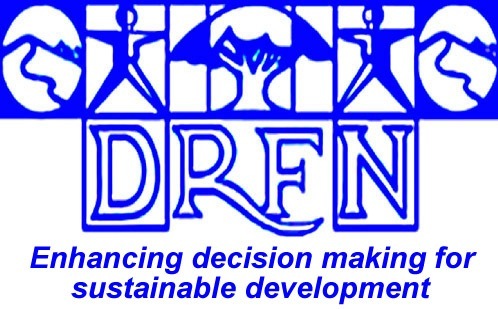 The Desert Research Foundation of Namibia (DRFN) was formed in 1990 and is a non-governmental organisation that strives towards enhancing capacity for sustainable development on all levels of society. 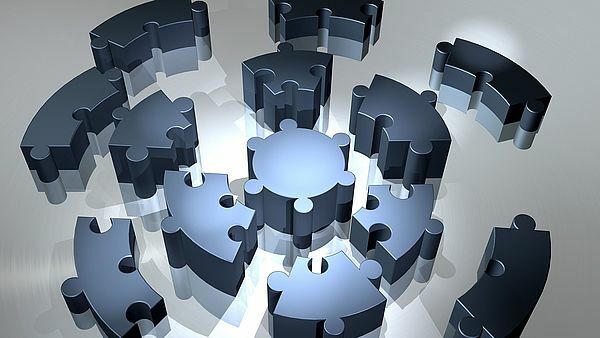 DRFN currently contributes to three main thematic areas: Energy, Land and Water and implements a number of projects within these thematic areas. The Otjikondo School Village Foundation has been established in 1991. It is a registered welfare organisation in the north-west of Namibia, which supports a boarding school for approximately 240 children between the ages of 6 and 14. The main goals of the OSFVS are the facilitation of a well-rounded education for children from differing Backgrounds and the Support of the skills and talents of its students. CHANGE was established in the year 2000. It is a non-governmental organisation that supports the democratic concepts of rehabilitation and equal opportunity in Namibia. It contributes to economic and social development by integrating ex-offenders into society, as well as individuals who come from disadvantaged backgrounds or adverse social conditions. 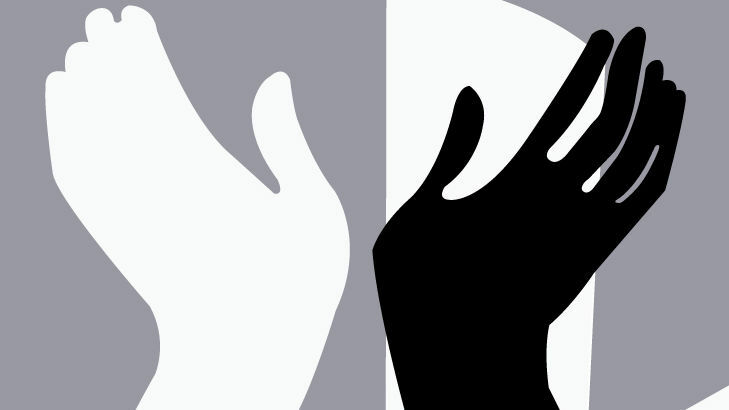 The main intentions of CHANGE are to prevent recidivism of ex-offenders by providing a culture of care in the reintegration process, to facilitate acceptance of ex-offenders within their families and the society at large, to provide key skills to ex-offenders and other socially disadvantaged and marginalized individuals and to assists members to find job placements upon having completed their training. Launch on Environmental Awareness Campaign Website "Think Namibia"